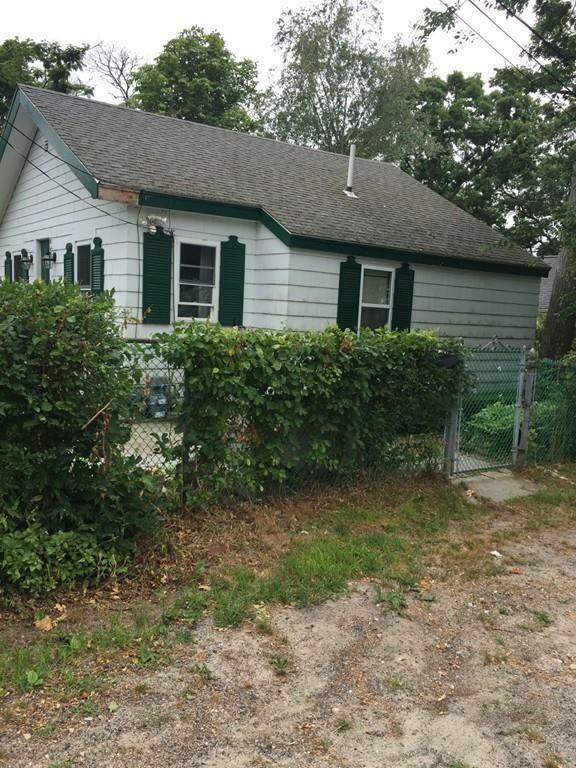 Pinehurst Beach Area - This 3 bedroom, 1 bath Ranch is a great opportunity for first time home buyers or if you are downsizing, just a few steps away from the beach. Town water and sewer, active community, and beach association. Listing courtesy of Louise Boudreau of Berkshire Hathaway Home Services - Mel Antonio Real Estate. Disclosures No Flood insurance. Replacement Windows All Around. Listing provided courtesy of Louise Boudreau of Berkshire Hathaway Home Services - Mel Antonio Real Estate.